No matter the day, month or year there is always a need for a celebration, especially in a corporate environment! Corporate settings can often be a place of stress, selfishness, and leave people feeling alone. 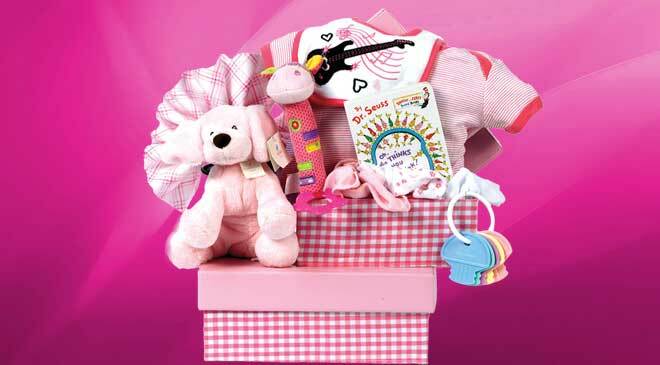 All kinds of celebrations call for one thing– gifts, gifts, and even more gifts! The gift of giving is to show appreciation for clients or bosses and to say, you are not alone, I am here to help! 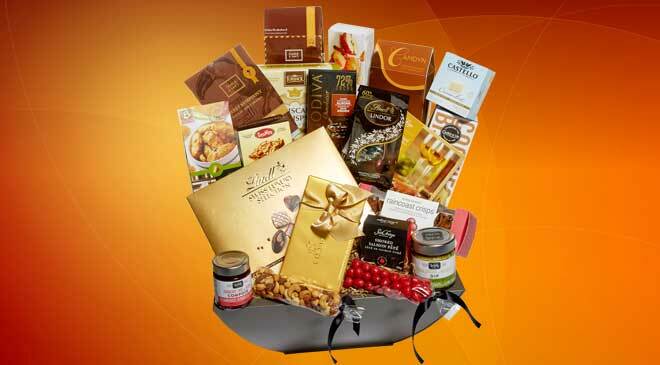 Sweeten the mood with an amazing corporate gift basket filled with an overflowing assortment of chocolates, sweets and gourmet items. Not only is this pleasing to the eye, but one bite of chocolate has your mouth watering for days! 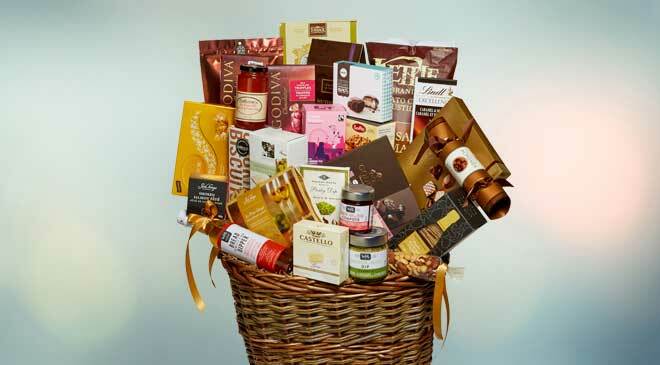 Not to mention that in a setting such as an office environment a corporate gift basket can relieve stress. A corporate gift basket will definitely soften the mood in the workplace, and have people notice you and your work after this token of appreciation to create a celebration! Times to celebrate should require little thought yet lots of fun, and what better way to enjoy a celebration then with your entire friends group at work! 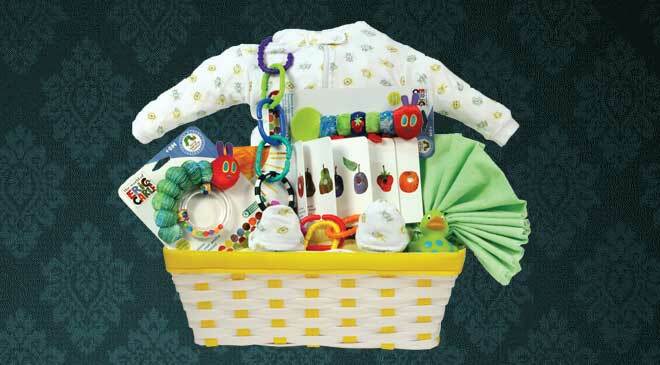 Corporate gift baskets go a very long way as they are pleasing to all ages! Choose all sorts of options such as a basket filled with premium chocolates and cookies or an overflowing tray of nuts, candies and snacks. 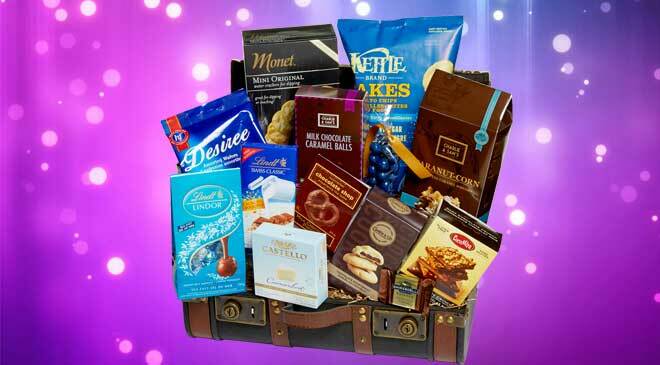 Allow the whole floor at work to enjoy a basket with one another as the quantity will be generous enough to share! For example, Bob on your floor is hosting a post work get together. 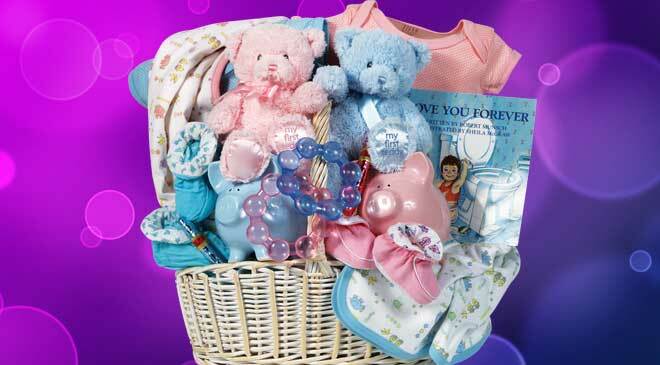 This is a great way to display appreciation for him, and more memorable as extra thought and care went into this gift basket as it can be taken home to share, as well. Gift baskets should most definitely be your go to option as they open up a world of greatness and more importantly, provide deliciousness to your taste buds! After all, in times of celebrating a promotion, raise or a good day at work, a nice drink with a delectable dark Godiva chocolate always goes down well at the end of a project or a year of hard work. It’s a great way to let your clients and employees know how valued they are, and to keep on good terms for upcoming tasks! 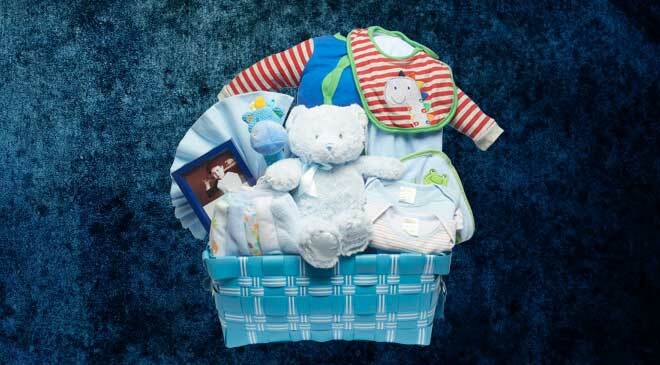 Gift baskets are versatile as they can be catered to a specific person. 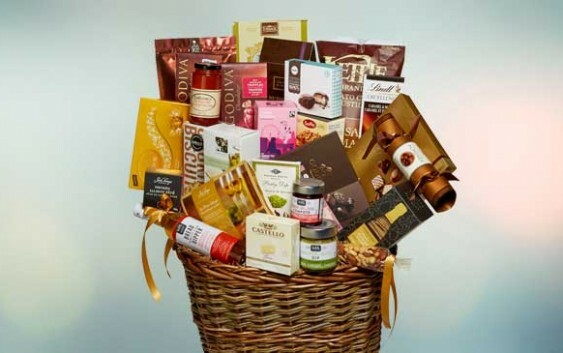 Get a gift basket that is ready to go with the most soothing savoury flavours along with other popular items. 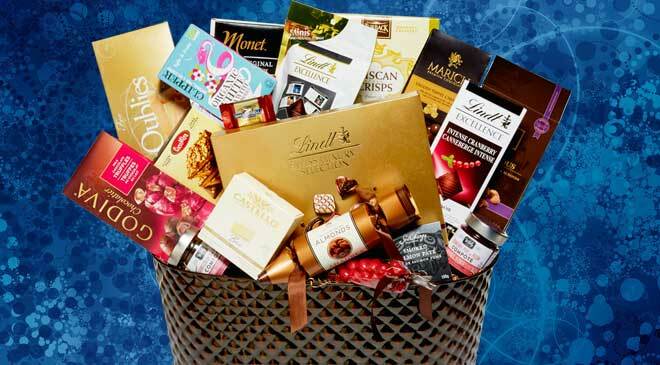 Another option is to build your own basket from something as simple as a tray with high edges, and include premium wines, decedent dark treats – Lindt and Godiva – to something you know your boss or colleagues would enjoy whatever that may be! 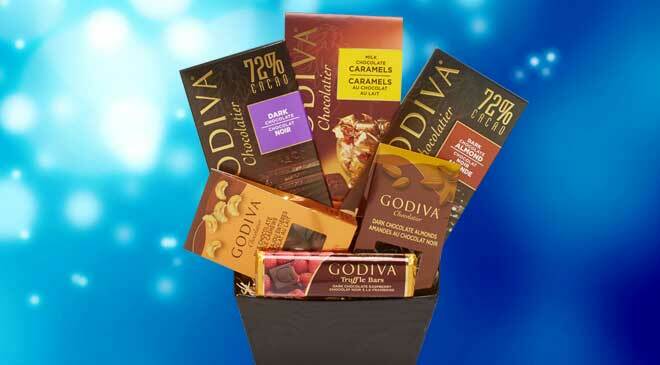 The options for gift baskets are simply endless, but make way for the perfect present. 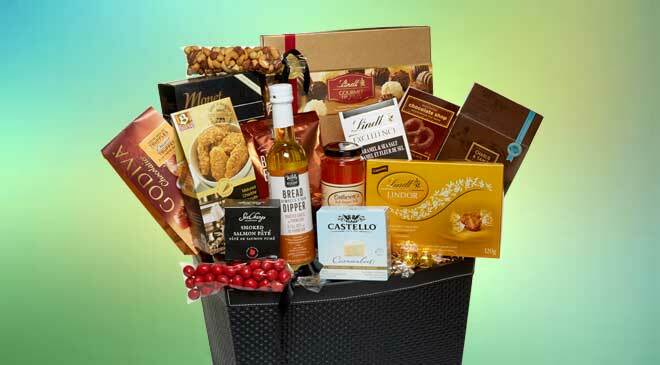 All in all, corporate gift baskets are the way to go! Check out Nutcracker Sweet Corporate Solutions.